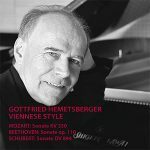 Gottfried Hemetsberger received his musical training first and foremost at the Higher-school for Music in Vienna and at the Vienna University. 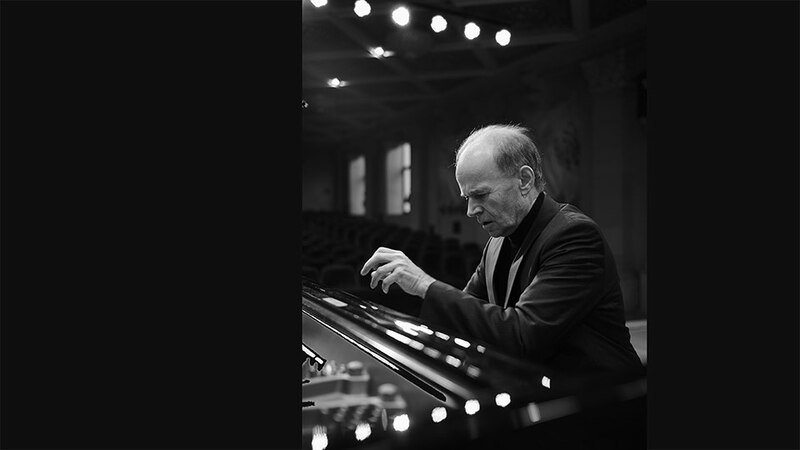 There he studied various fields of the music branch, including the artists programme and instrumental pedagogy (with Walter Panhofer), musical pedagogy and ‘Philosophy, Psychology, Pedagogy’ and subsequently piano with Neuhaus, Margulis, Horszowski and Demus. He has enjoyed numerous engagements both as a soloist and a chamber musician. 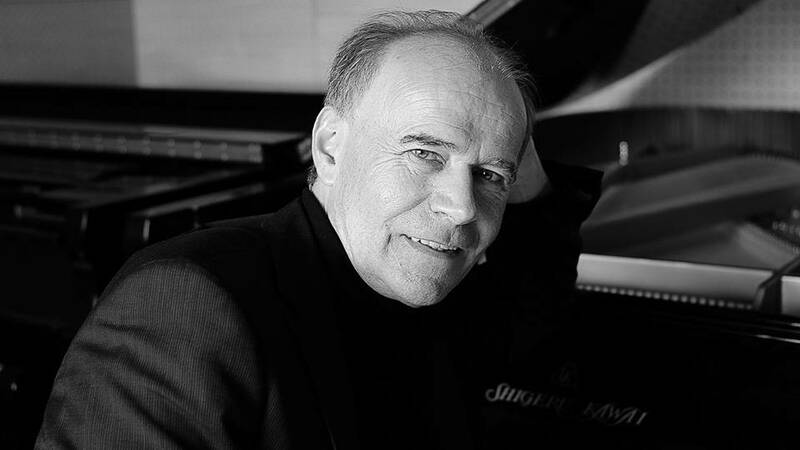 He has recorded for radio, television and on vinyl, not to mention his CD recordings of works by composers such as Bach, Schubert, Brahms, Bruckner, Wagner and Schmidt. New CD, "Lyric masterpieces" released!